Stress relief blog with funny jokes, photos, videos, iOS and Android, apps and games downloads. Check out how fast your eyes and fingers can go. 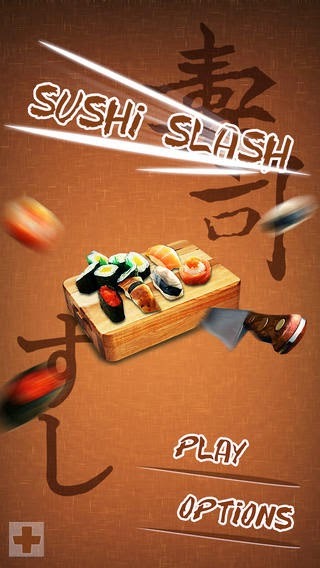 Sushi slash is right game you want. 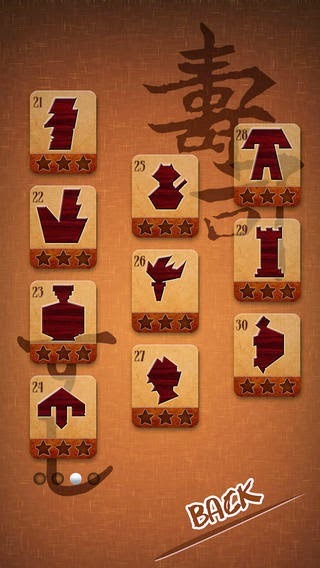 Swipe to cut the board, destroy most of the play-shape and you'll advance to the next one. Open up Sushi Slash you will find you can’t put it down. +4 buffs (Katana/Sushi Killer/Lightning Blade/Timer) help you to challenge new levels. +5 special sushis make the game more addictive. 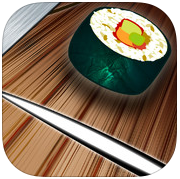 - Expending Sushi:Sushi will become bigger in every 5 seconds, the sooner you clear the level, the less trouble you would meet. - Splitting Sushi:Sushi will divide itself in to 3 after a while. - Accelerating Sushi:The move speed of a Sushi will become faster if the stage can’t be cleared in shortly. - Invisible Sushi: Sushi becomes transparent after awhile. - Radiation Sushi: Sushi will radiate itself when moving. 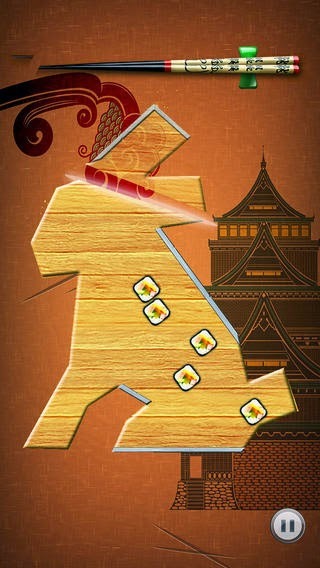 How to get High Score in Sushi Slash? 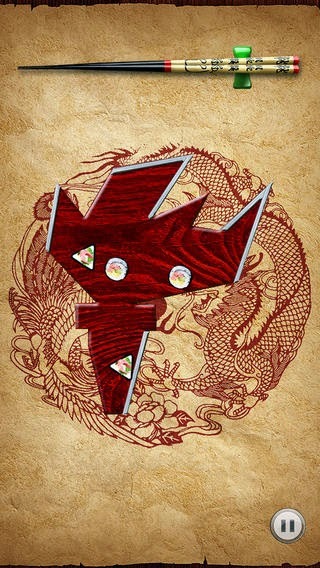 - Complete the Level by less slashes, in fewer seconds. - Smaller size of wood left will earn bonus score. Why I can't open the 2nd/3rd box in Sushi Slash? -Only the first box are opened after your installation. Other boxes can be unlocked only after all levels in the former box all cleared.